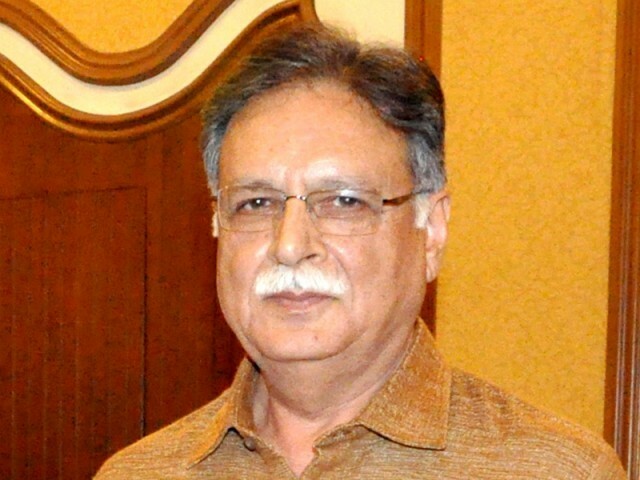 Broadcasting and National Heritage Senator Pervaiz Rashid on Thursday expressed his deep grief and sorrow over the sad demise of veteran journalist Rafiq Ghauri in Lahore. of the deceased in the feild of journalism would be remembered in times to come. eternal peace and grant courage to the bereaved family to bear the loss with fortitude.